Is Zayn Malik a gay/bisexual? What is Zayn Malik marital status? Who are Zayn Malik parents? Zayn Malik is incredibly handsome and talented. When you look at him, you understand at first sight, that he was born to become a star. Of course, the boy has good genes. In addition, he has loving parents, who tried to bring him up in the right way. Zayn’s father Yaser Malik is from Pakistan. He is Muslim, but Yaser doesn’t look and behave like the typical representative of this faith. He has been criticized through social media for this. Mr. Malik doesn’t tell, from which Pakistan city he is from and how he met the singer’s mother. 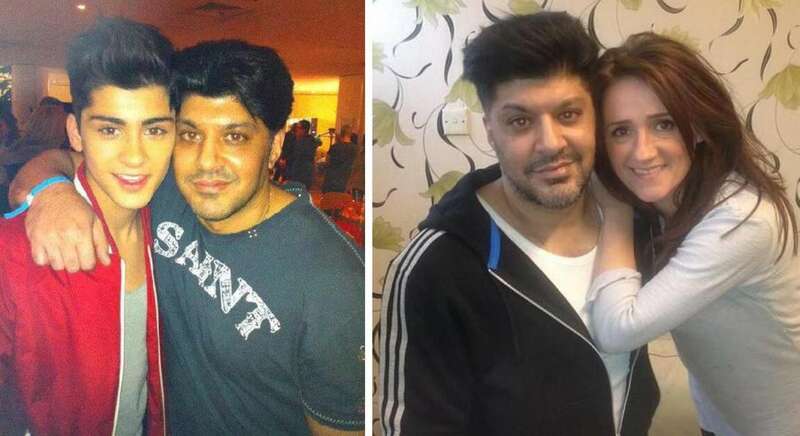 But it’s publicized, that Yaser wedded an Englishwoman Trisha (Patricia) Brannan. They live in Bradford (Northern England) and gave a birth to four kids – three daughters and one son. According to Zayn Malik interview to ES Magazine, his father stayed at home and cared about the boy and his sisters, while his mother was working. In Instagram Yaser positions himself as a “proud father”, so probably, that was the main occupation in his life. Zayn’s father is a kind of Instagram star with more than 66, 000 followers. 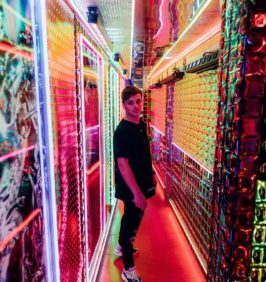 But he is not so active in social media, because he doesn’t like reading numerous negative rumors about his son, which appear from time to time. It was Yaser, who introduced Zayn Malik to the brightest music stars of 1990s and made him love them. Zayn is in good terms with his dad. He tells, he values his father’s opinion, and he is one of those rare people, who can be honest with his son and tell that “he is an idiot” (according to Zayn’s words). It was Yaser, who taught Zayn to value his authenticity. And that become the main reason of Zayn’s leaving the cult band “One Direction”. 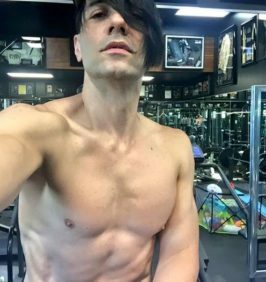 “I just wanted to be who I am”, the singer said. Zayn’s name and surname are translated from Arabic as “beautiful king”. Even from his name it becomes obvious, that the singers’ parents pinned a lot of hopes on him. And they worked hard to provide their kid for everything necessary. 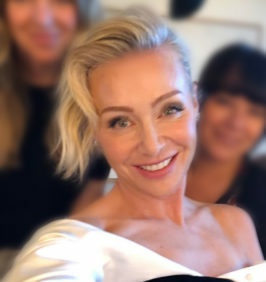 Trisha (some sources address her as Tricia) plays an important role in her son’s life and serves as a role model for him. She was born in Bradford, England and grew up in British middle class family. Trisha’s parents ran a pub. Soon she fell in love with a Pakistani boy Yaser. Trisha Brannan changed her faith to Muslim, when decided to marry her loved one. “It was very important for me to understand my husband and to share the same faith and culture with him”, Trisha opened up in her interview to BBC. She made her kids understand their religion too. “Zayn read Quran several times”, the woman told. 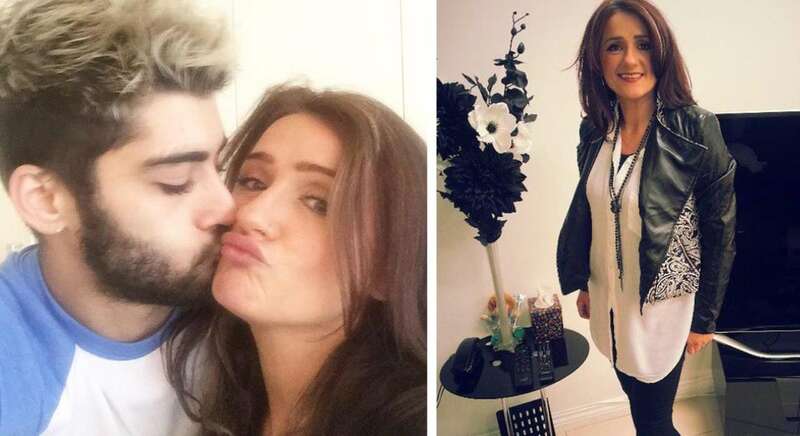 After Zayn Malik success at X Factor, Trisha has turned into “Zayn Malik’s mother” for many people worldwide. That makes her happy and proud for her talented son. Most part of her life Trisha served as a chef. She cooked halal food for Muslim kids. After becoming rich and popular, Zayn convinced Trisha to quit her job. Now she lives from her son’s financial support. Currently Trisha, Yaser and their youngest daughter live in a big house, which Zayn presented them. Two other Zayn Malik sisters have already left parents’ nest. 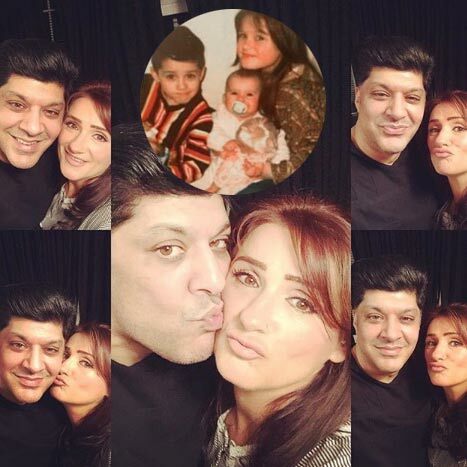 Doniya Elisha Malik is the first child in Yaser and Trisha family. The girl was born in Bradford and resided with her parents in a rented house, because they couldn’t afford to buy their own place to live. 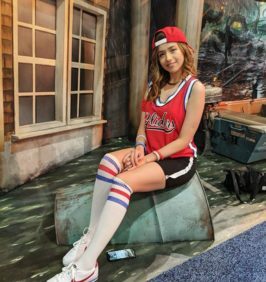 Like her famous brother, Doniya attended Tong High School. 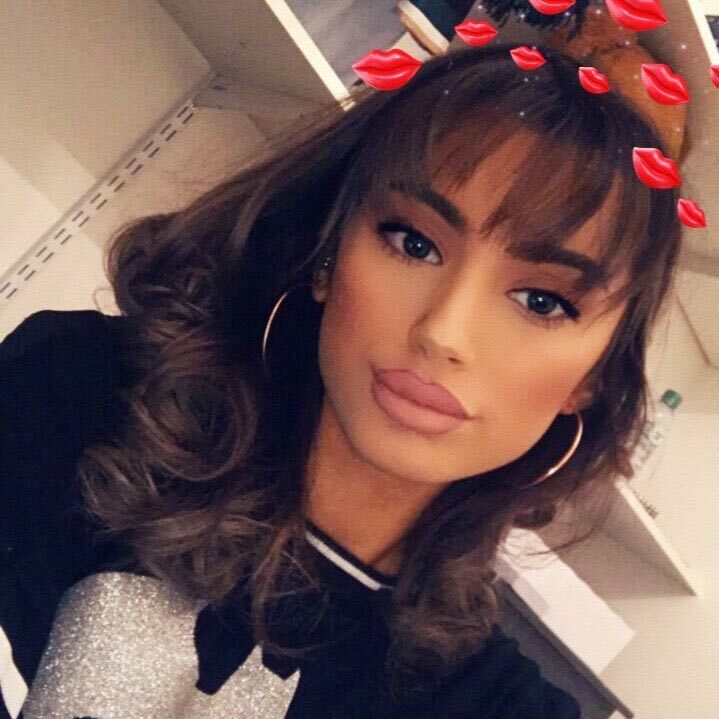 After that she entered the University of Bradford. According to Trisha Malik words, except for Zayn, none of her kids dreamed about career of a pop singer. 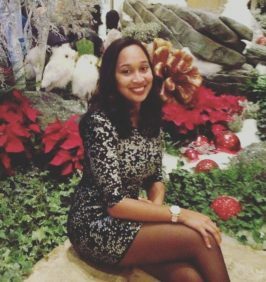 Having graduated from the University, Doniya developed a big interest in beauty. At first she started to earn her living as a beauty blogger. Later she turned into a make-up artist. Doniya doesn’t see Zayn very often (according to Trisha Malik interview to BBC), but they are in good terms and deal “just like normal brother and sister do”. Waliyha is Zayn’s younger sister. 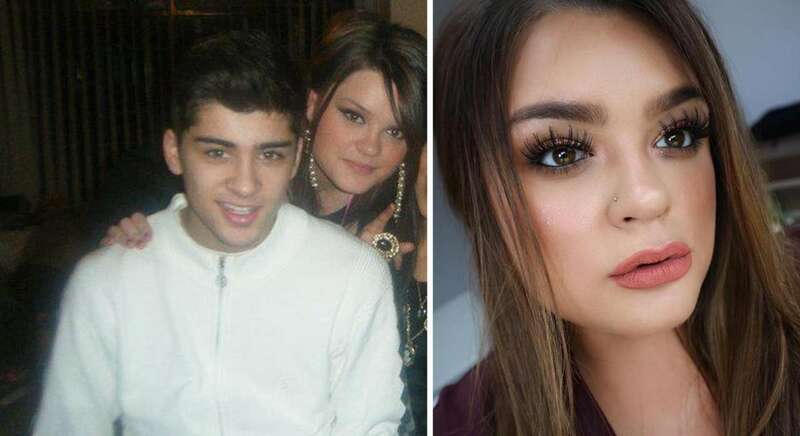 According to numerous Zayn’s fans, she looks “exactly like her brother”. The girl was born in Bradford (like all her siblings) and shared the same school with Zayn. After graduation, Waliyha started career of a model. She appeared in her brother’s music video “Story of My Life”. 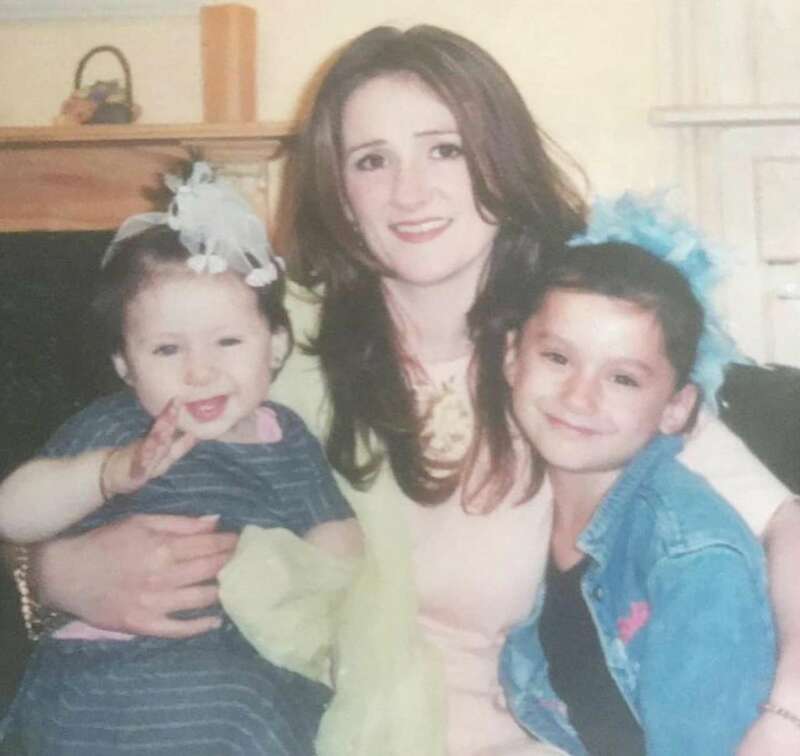 Like her older sister, Waliyha is a beauty specialist. She joins that activity with studying childcare at college. The girl likes to spend time with her brother. With her other sisters she is the first listener of Zayn Malik new music and can tell him honestly, if it was cool or not. The youngest kid in Malik family, she still lives with her parents. Safaa occupies a special place in her brother’s heart and he often spoils her with expensive presents. Now the girl attends Tong High School. She doesn’t plan to become a star, but has already appeared in One Direction documentary “This Is Us”. His real name is spelled as “Zain”, but he changed it for “Zayn”, when started his stage career. As his mother Trisha said, in his early years Zayn was so cute, that old ladies, who saw him walking around with his mother, told, that this boy “would break a few hearts”. Zayn wasn’t sure he had to visit X Factor audition and even wanted to miss it. But his mother convinced a boy just to try. As a result, he had become the member of a cult boy band One Direction. As a part of the band, Zayn Malik sold more than 10 million copies of the albums. Zayn is 5 ft 9 tall. The young man became One Direction member at the age of 17. He had never flown a plane before that, and was quite nervous before his first flight with his band-mates. But later he got used to plane trips. Zayn Malik has always been keen on singing, but he hated dancing. His mother said, he could sing till 3 am, and she had to force him going to bed. 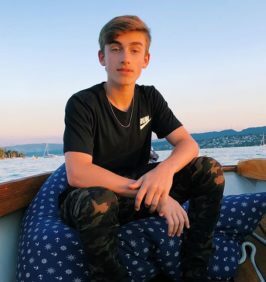 The singer left One Direction and started his solo trip in 2015. 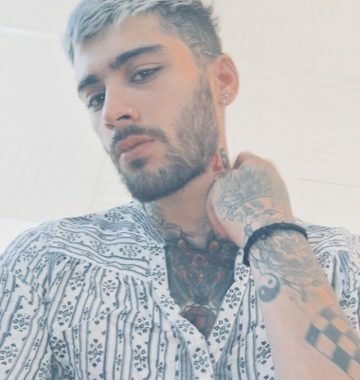 In March, 2016 he released his debut solo album “Mind of Mine”, which got positive reviews and was ranked as the 10th best album by US Billboard. 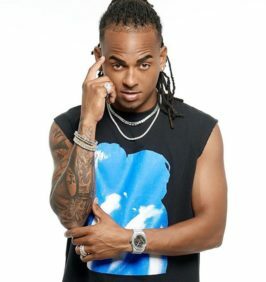 Currently the singer is preparing the second solo album. As for now, Zayn Malik is single. 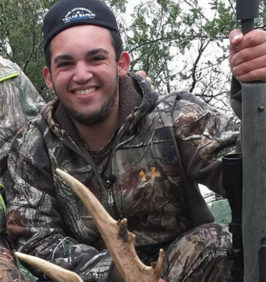 He used to date many stunningly beautiful girls. Previously he was engaged to X Factor graduate and singer Perrie Edwards. In 2015 he broke up with Perrie and started dating Victoria’s Secret model Gigi Hadid. They separated in spring, 2018. Some of Zayn’s tweets prove, that he still loves Gigi. He names her “the most amazing woman in his life”. Zayn favorite song is “I Believe I Can Fly” by R Kelly. In his recent interview Zayn Malik assured his fans, that “he is happy”. Hi Zayn Malik hope y’all come back. I hope they let you sing more lead parts cause you got your own style of singing. It added spice to the songs when y’all sang together. Keep going for you dreams. I glad that your parents still married cause most marriages end up in divorces.